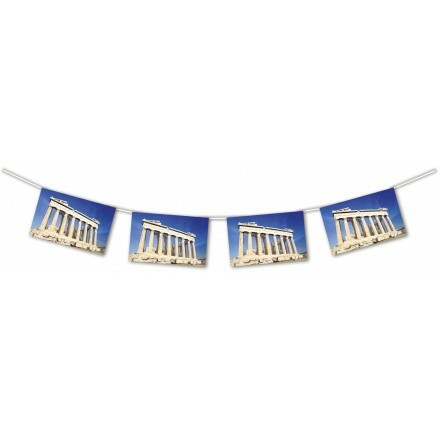 We propose original decorating bunting with some photos of Acropolis, Santurini Village. 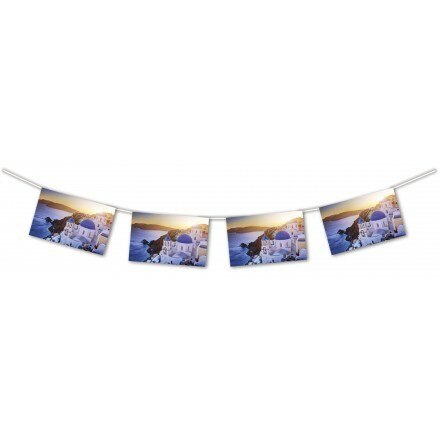 We also supply plastic flag bunting in high quality for indoor and outdoor use and paper handwavers. Greece is in south of Europe and a very sunny country. 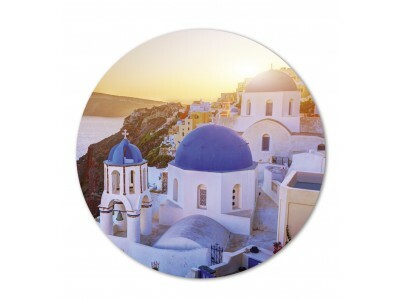 A lot of colours give a specific and typical Greek athmosphere. 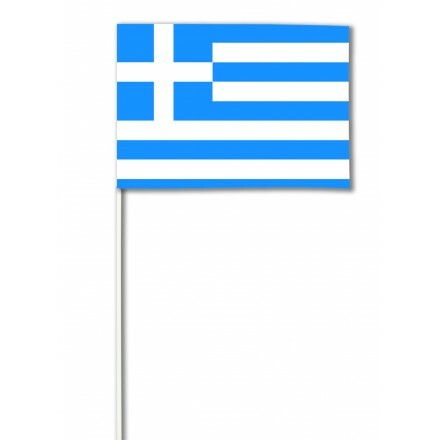 For wholesale quantity or buying in bulk our original Greek items feel free to contact us for further information. 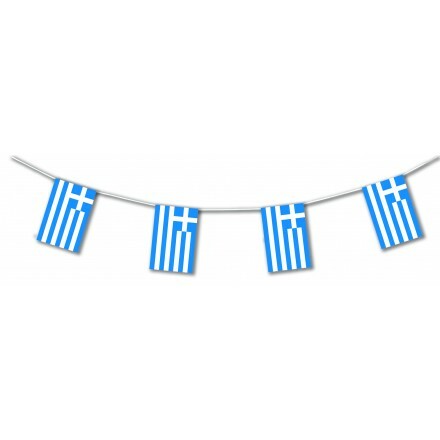 Flame-retardant paper Greek bunting 15ft / 4.50m 8 flags 30x20cm ( 12"x8").